Check Drizzy out during his awkward teenage years! 4. 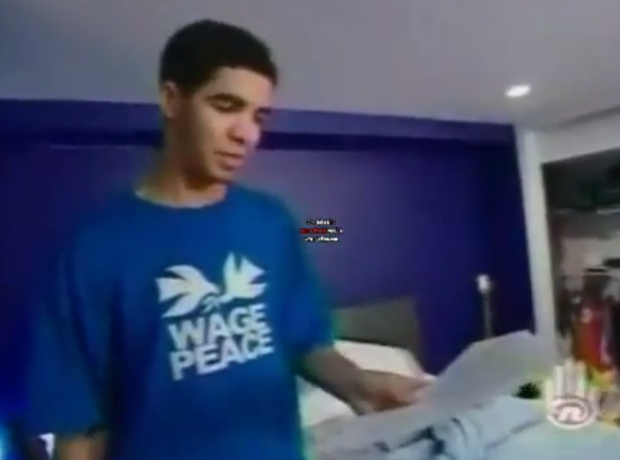 Check Drizzy out during his awkward teenage years!